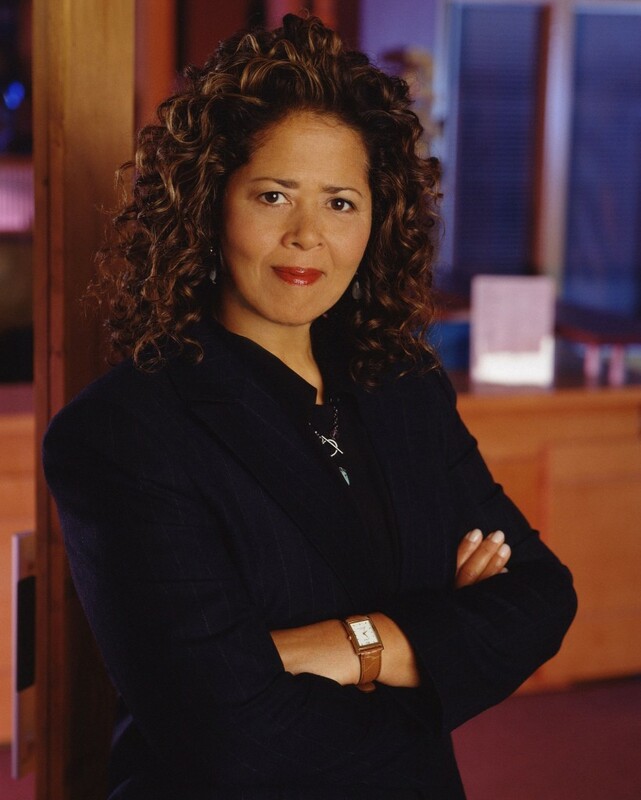 Playwright and actress Anna Deavere Smith will bring her singular brand of theater, exploring issues of community, character and diversity in America, to campus on Tuesday, March 25. The event is part of the 2014-15 University Lectures series. Her one-woman monologue,“Snapshots: Portraits of a World in Transition,” will begin at 5 p.m. in Hendricks Chapel and is free and open to the public. American Sign Language (ASL) interpretation and Communication Access Real Time (CART) will be available; reduced-rate parking will be available in the Irving Garage. Using Walt Whitman’s idea “to absorb America” as an inspiration, Smith has been listening to people across the country from all walks of life for the last several years. To illustrate her goal of bringing “people across the chasm” of what she calls the “complex identity of America,” Smith slips in and out of character during the course of her performance, recreating a diversity of emotions and points of view on controversial issues. Newsweek magazine has declared Smith “the most exciting individual in American theatre.” She is perhaps best known as the author and performer of one-woman, multi-character plays that deal with social issues in America. The MacArthur Foundation awarded Smith the “Genius” fellowship for creating “a new form of theatre—a blend of theatrical art, social commentary, journalism and intimate reverie.” In 2013, Smith won the Dorothy and Lillian Gish Prize, one of the largest and most prestigious awards in the arts, which recognizes trailblazers who have redefined their art and pushed the boundaries of excellence in their field. The Office of University Lectures welcomes suggestions for future speakers. To recommend a speaker, or to obtain additional information about the University Lectures series, contact Esther Gray in the Office of Academic Affairs at 315-443-2941 or eegray@syr.edu. More information can be found at facebook.com/home.php#!/universitylectures.